Hi, I am writing in regards to the property at *** Wynnewood Dr, Voorhees, NJ 08043. Please send me more information or contact me about this listing. End unit townhouse consisting of 3 bedrooms and 2.5 baths, located in the subdivision of Avian in Voorhees, NJ. Property is being sold in as-is condition. No sellers disclosure available. Corporate addendums to follow accepted agreement of sale. Any and all certs, co's and u & o's are a responsibility of the buyer before closing. 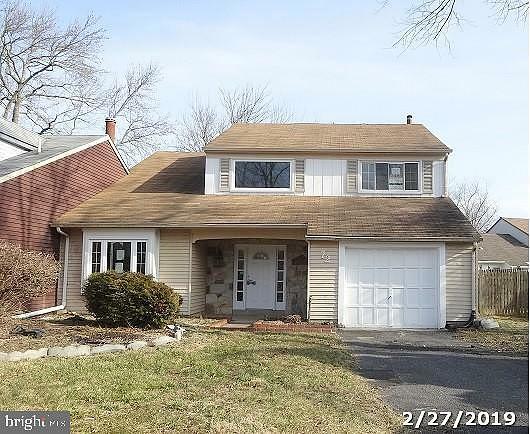 Property features ... Read morecentral air and large fenced in back yard.This HUD home is a single family home located in Voorhees. It offers 0.15 acre in size, 3 beds and 3 baths. Review its detailed information and determine if this Voorhees HUD has the qualities you are looking for.